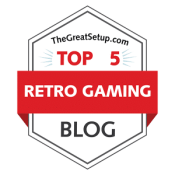 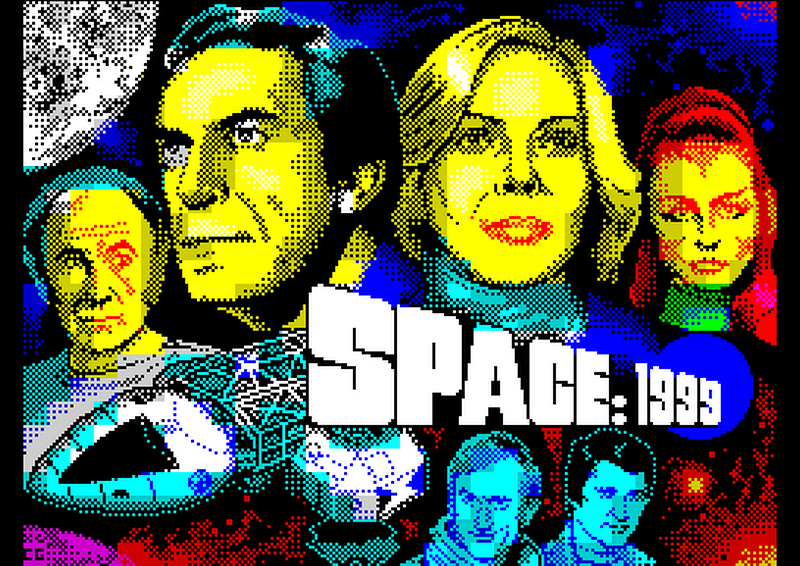 At the beginning of this year, we featured in our opinion some of the best ZX Spectrum artwork, that was re-created by many different talented artists. 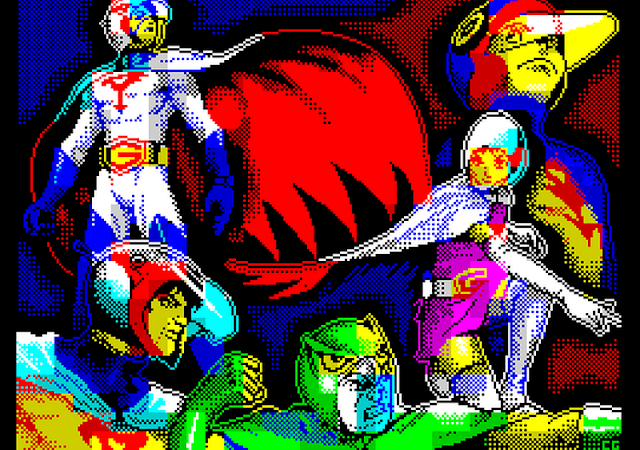 Many of the designs were either from original games given a touch up, or completely redesigned to look far more impressive and gorgeous to the eye. 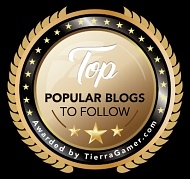 But to my shock, the article ended up so popular that our Facebook and Twitter feed was shared multiple times. 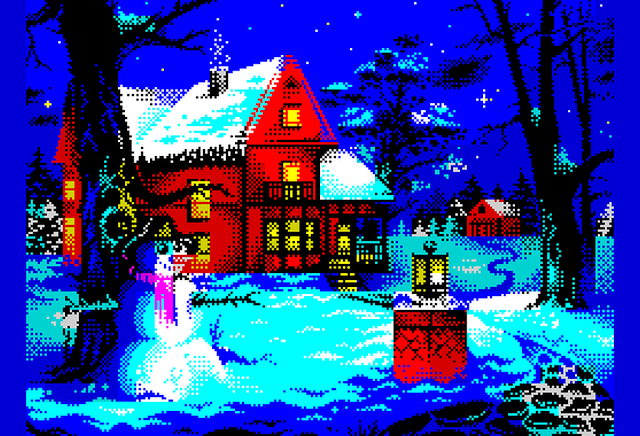 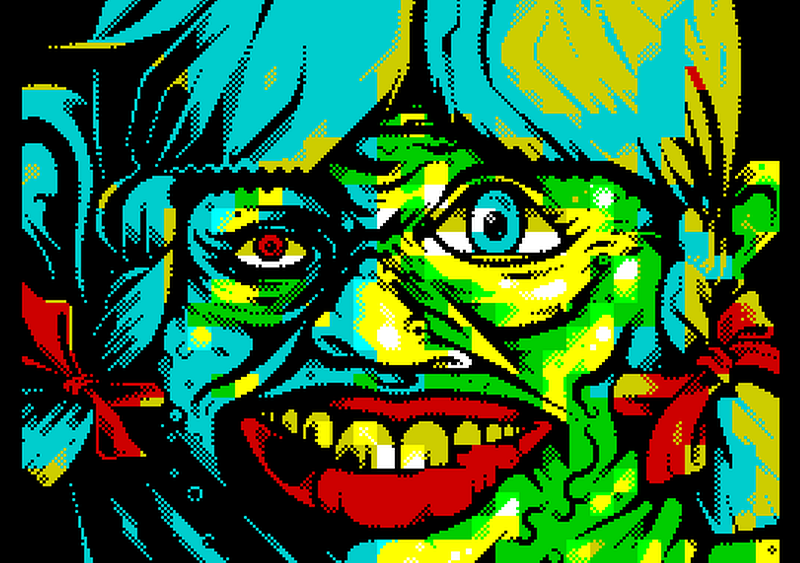 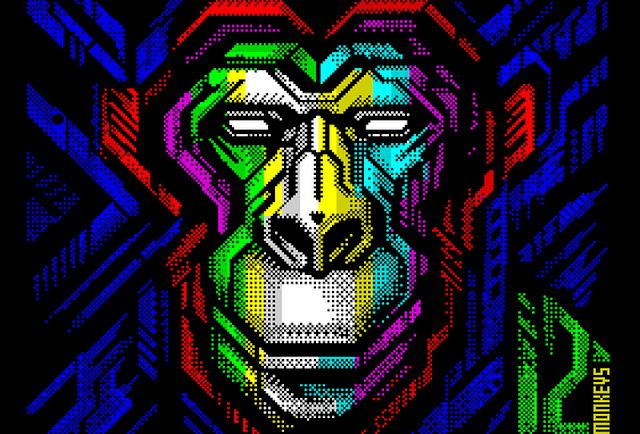 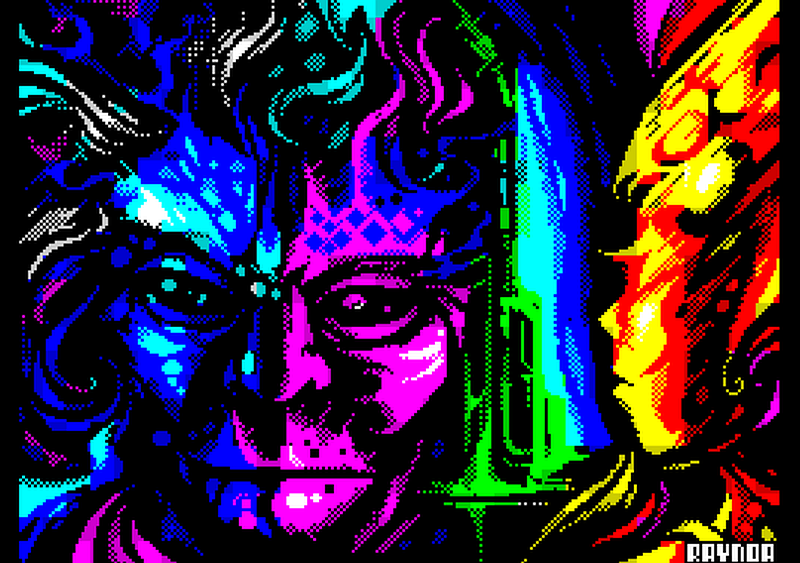 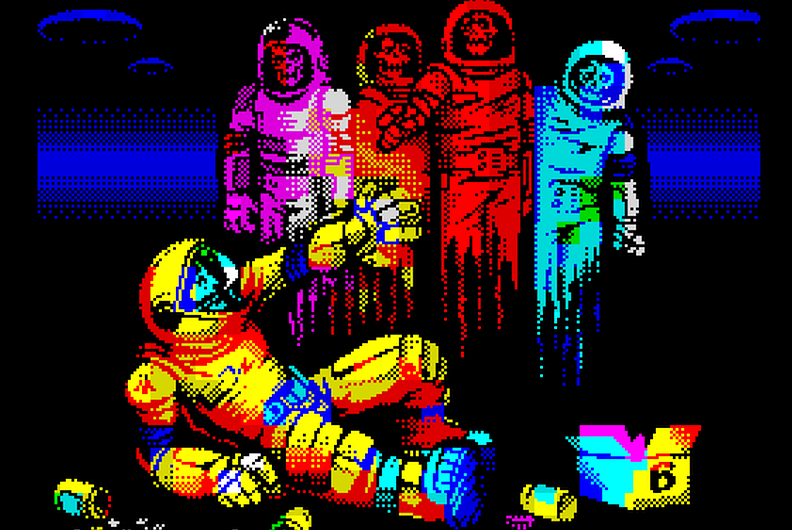 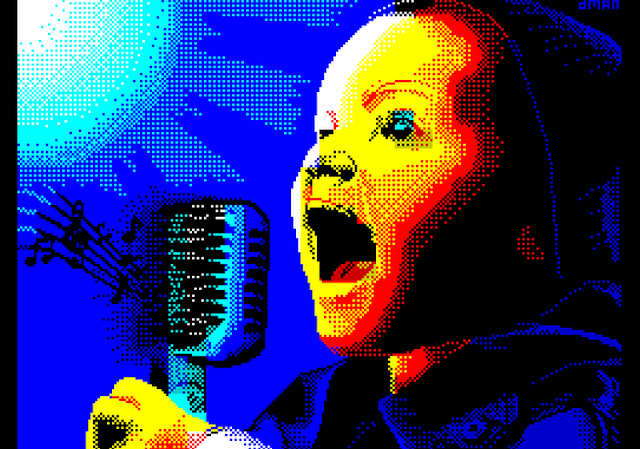 So it is with great pleasure to announce our second listing of favourite ZX Spectrum images, with one of them being Privet by r0bat, which is shown above (link).